The footrest system is one of the most innovative footrests available in the world. With the KS-footrest you always have solid support for your feet which is the basic rule for efficient paddling. 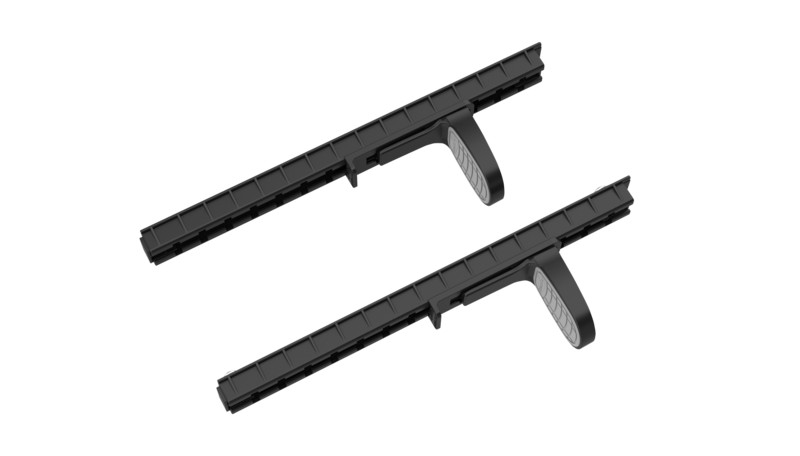 The footrest consist of a solid rail and an innovative pedal part with self pivoting system for adjusting and soft grip material in the middle of the pedal. 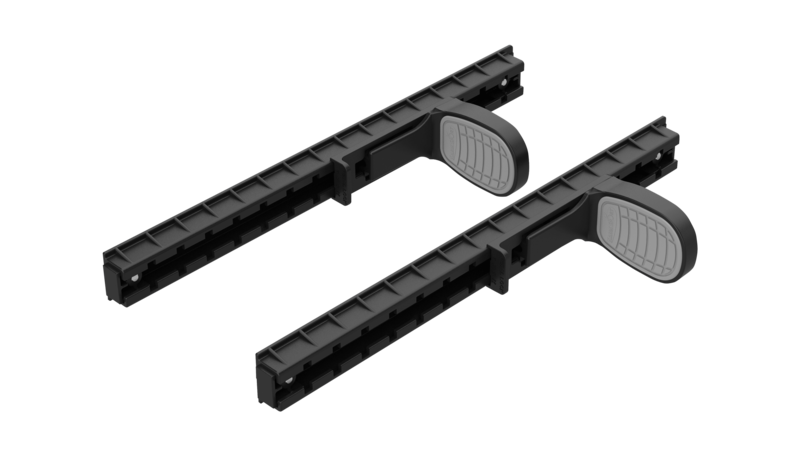 The footrest also has a special pedal lock for securing the adjustment and end plugs for proper fastening of the rail. The adjusting of the footrest is smart and simple. It can be done only with feet. The position of the pedals can be adjusted while seated. The good quality and the rigid structure combined together with the best materials ensure safe and easy use for a long time.